Sometimes you just have to indulge when you see something AMAZING! The Emulator is exactly that… A True musical indulgence for any DJ. This amazing piece of equipment is the first of it’s kind in the Algarve and the first being used for Private Events and Weddings. 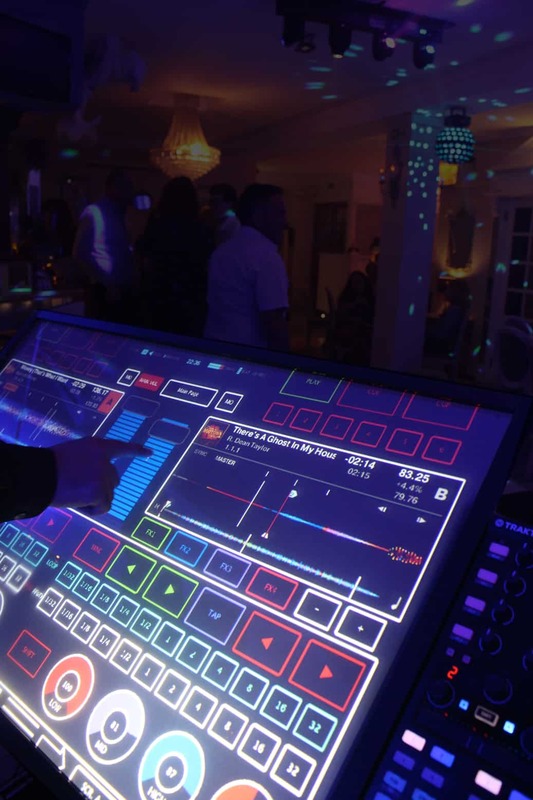 This 40″ Touch Screen Projected DJ System is one of the biggest breakthroughs in nearly 30 years of DJ performances, not only does it give the DJ an amazing platform to perform… BUT! You and your guests can see too! 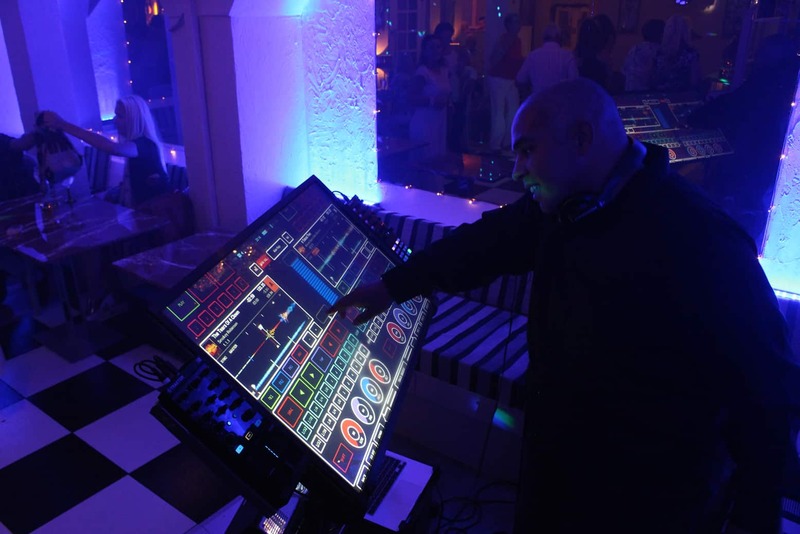 The double sided glass screen shows you exactly what the DJ is doing. This stunning piece of equipment can add that huge WOW factor to any event and create an amazing focal point for you and your guests. NOT only that the DJ’s layout can be changed to add your branding or monogram… How cool is that! 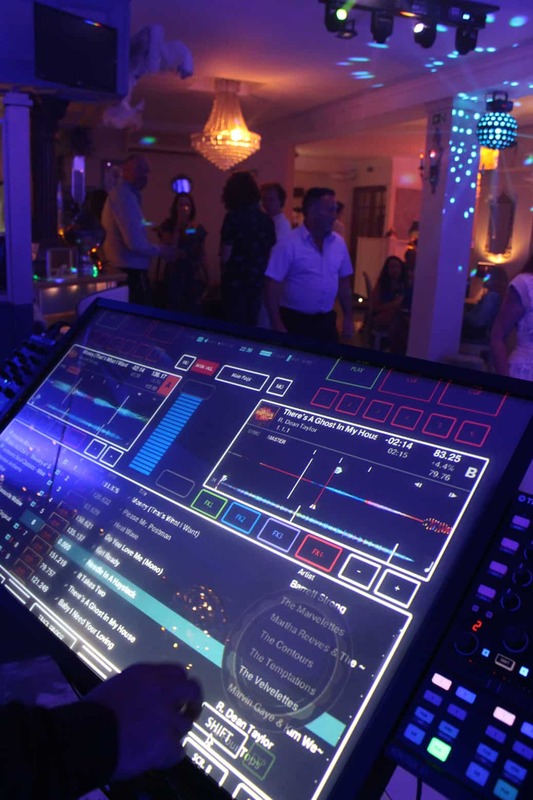 So, when your looking for something different for your event, why not take a look at our Emulator Package? We decided to launch our Emulator at a special event… The re-opening of Florentina’s Restaurant in The Old Village Vilamoura. This venue is apart of the Casa Do Largo Complex and is a stunning place to get married. Florentina’s has a special place in our heart, as we were involved in the refurbishment of this stunning place with Heather, Dave and the team. On this occasion, there was no bride and groom, just 60 very happy Motown and Northern Soul Dancers. There was even the opportunity to get a few of the guests up to play on the Emulator. 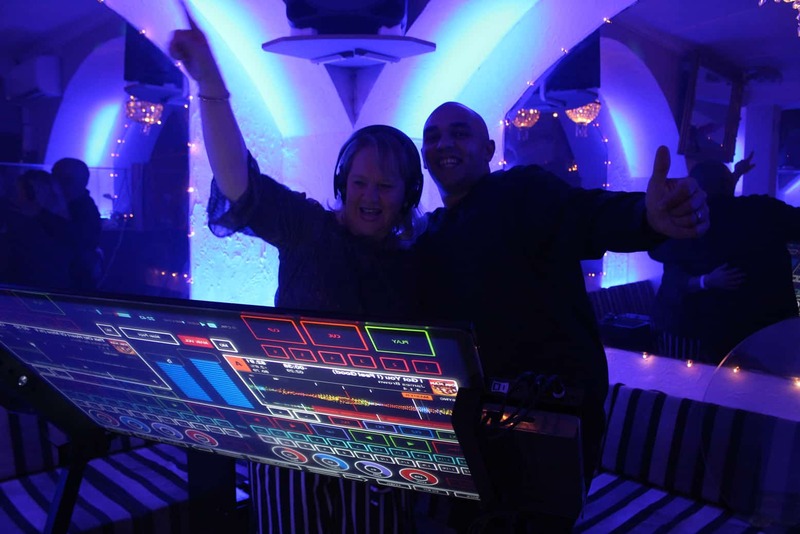 Algarve DJ Hire offer a huge range of services for any occasion. From simple equipment hire to elaborate Corporate Events and Weddings. Our team has over 30 combined years experience in the Events and Event planning business, that is why you will always be in safe hands with us. Casa do Largo and Florentina’s played host to the launch of our Emulator. You can contact Heather and the team at www.casadolargo.co.uk/ for all of your wedding and events needs.